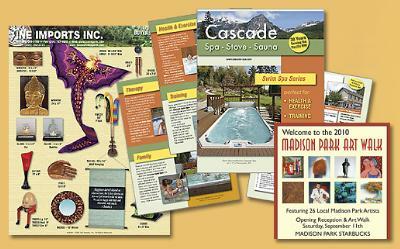 Printed media still plays an important role in today's marketing projects. DPIX offers you a complete range of print services, including design, digital printing and traditional off-set printing, direct mailing and more. For over ten years we've provided the best combination of price, speed and quality printing to business clients in Seattle, Bellevue, Kirkland and the Pacific Northwest.